Editors Select, November 2016 - Just as fans of The Daily Show weren't quite sure what to expect when he was announced as the show's new host, I started Born a Crime not really knowing what I'd find in Noah's book. Comedy? Political and social commentary? Sure, but not in the way I expected. Instead, I was given so much more. Noah's story is intertwined with the final years and aftermath of apartheid-era South Africa. It's a story that begins with Noah's mother throwing him from a moving car to avoid a potentially fatal dispute with gangsters and follows the comedian's path to self-discovery amid episodes both bittersweet and comical. 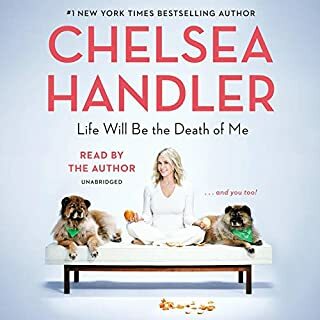 It's eloquent and touching and funny and made all the better with his reading, especially as he recounts anecdotes involving his mother - the true show stealer - and delivers clever turns of phrase as only a top-notch comic and storyteller can. Trevor Noah, one of the comedy world's fastest-rising stars and host of The Daily Show, tells his wild coming-of-age story during the twilight of apartheid in South Africa and the tumultuous days of freedom that followed. 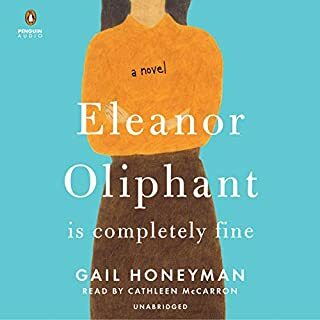 In this Audible Studios production, Noah provides something deeper than traditional memoirists: powerfully funny observations about how farcical political and social systems play out in our lives. 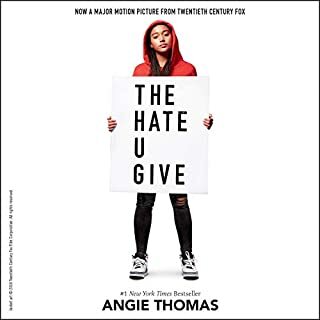 Attuned to the power of language at a young age - as a means of acceptance and influence in a country divided, then subdivided, into groups at odds with one another - Noah's raw, personal journey becomes something extraordinary in audio: a true testament to the power of storytelling. 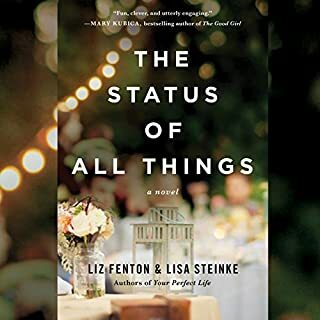 With brutal honesty and piercing wit, he forgoes an ordinary reading and, instead, delivers something more intimate, sharing his story with the openness and candor of a close friend. His chameleon-like ability to mimic accents and dialects, to shift effortlessly between languages including English, Xhosa, and Zulu, and to embody characters throughout his childhood - his mother, his gran, his schoolmates, first crushes and infatuations - brings each memory to life in vivid detail. Hearing him directly, you're reminded of the gift inherent in telling one's story and having it heard; of connecting with another, and seeing them as a human being. The stories Noah tells are by turns hilarious, bizarre, tender, dark, and poignant - subsisting on caterpillars during months of extreme poverty, making comically pitiful attempts at teenage romance in a color-obsessed world, thrown into jail as the hapless fall guy for a crime he didn't commit, thrown by his mother from a speeding car driven by murderous gangsters, and more. 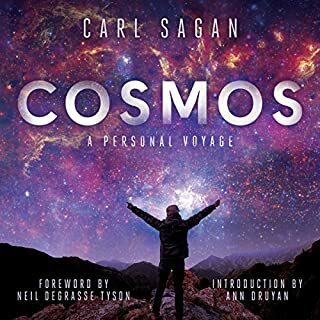 ©2016 Spiegel & Grau (P)2016 Audible, Inc. I listened to it twice; back to back. That's a testament. I laughed (aloud, in public), was shocked, saddened at times, and I feel I learned not only about another person, but their culture too. I loved it. This is an incredible read. 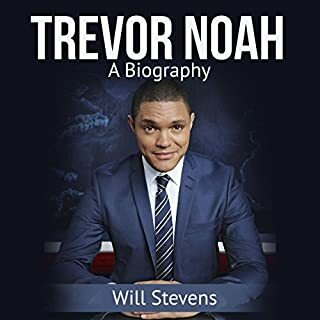 It is so vivid and tells lots of funny and heartbreaking experiences of Trevor Noah’s life. I absolutely loved it! There are many profound philosophical ideas in the book and I love his mother to bits after reading this. She is a true hero! Also, it’s performed by him so it makes it even better. 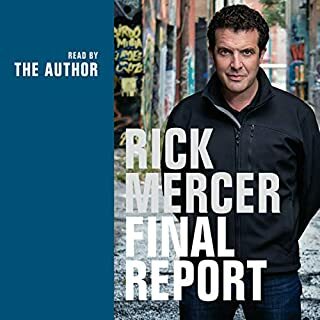 Best book I have listened to so far on audible. Hilarious, heartfelt and raw stories brought to life with wit and accents. It was really a pleasure to listen to. His story is very dynamic and unique yet often very relatable. I would recommend listening to it rather than reading print because of the ways he recreates the dialogues in different accents and languages, this adds so much to the action! 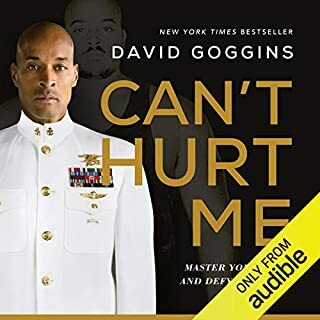 A must read (audio) book!! Trevor Noah give the story of his life as a child and young adult in South Africa which covered the period just prior to and just after the end of apartheid. It is fairly interesting. I did listen to the whole thing. 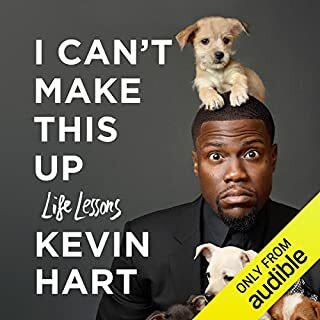 His narration is engaging but given what I had seen of him on the daily show and some of his stand up, I expected it to have more humour. This book took me only a week to read. 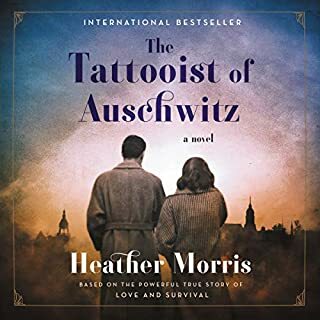 it was so thoughtfully written, put in such a perspective that really helps the reader understand how circumstances and situations are so impactful to the outcome of people's lives. the complexity of growing up in apartheid are so much more apparent in reading this. the author was serious, yet funny which keeps the tone light but maintains the impact of the story. 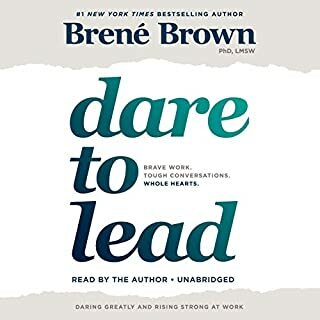 this is what they call a must-read... must-listen? Laugh, learn, wonder, admire and gain perspective and that's just Chapter 1 ! my 11 year old son was hooked on the book also. Amazing story. Fantastic to listen to. Hilarious and heartwrenching. Trevor Noah has a story to share and he articulates it perfectly. I feel like we are friends after finishing the book and I hope he writes more. breezed through this amazing work. laughed, learned, felt a variety of emotions, and thought about self as I engaged with this insightful demonstration of reflexivity. would consume again. 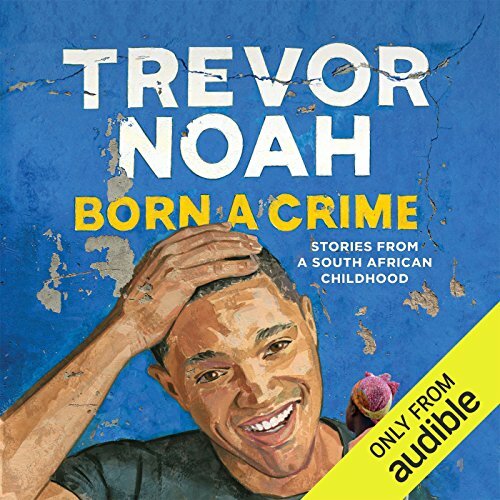 I don't necessarily like books narrated by the author because they often have disappointing voices or don't know how to narrate a book, but Trevor Noah does a fantastic job of telling his own story. He can speak several languages and is adept at all the accents in the book (except German!) bringing the book to life. He sprinkles his story with mini lectures about South Africa's history and explains how things worked under Apartheid, adding a historical context to his personal story. I found this book to be highly interesting and was amazed at the things he has experienced in his life. He looks young, but has been through a lot. Recommended! 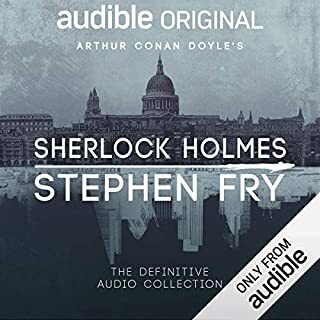 Un des meilleurs livres audio que j'ai pu écouter jusque-là. My, my, c'était tellement bien. C'est un livre qui avait fait le buzz mais ô objectif mérité. J'ai tellement appris de choses sur la vie de cet homme en Afrique du Sud. La personnalité incroyable de sa mère, ses bêtises, l'univers tellement particulier de ce pays pour un petit gars ni blanc ni noir. Ça vaut vraiment le détour. Je recommande à 200%. En plus c'est l'auteur qui lit son livre, il imite certains personnages, lit les parties en langue étrangère, vraiment très vivant. 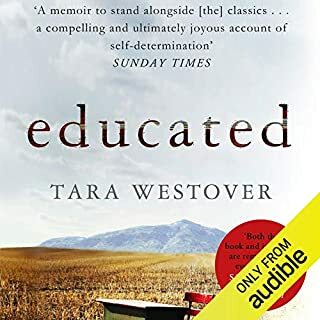 Not only the story of the book is highly enjoyable, but also very valuable and provides a lot of insight in the reality of living in the South Africa and in the racist communities in general. On top of that the author himself adds a lot by reading the book in very lively and entertaining way and with a lot of distance to himself, past events and political situation. Reading the original quotes in the local languages is unbeatable. My only regret is due to the topics mixed chronologically and because of that in some moments it is hard to figure out at first in which period is the current action happening and therefore what was the authors' age/location and the political situation. On the other hand it is not hard to take longer breaks from the book, as its rather a set of smaller stories than a full chain of events with direct consequences. very good book. Trevor Noah give a comprehensive explination on how apartaid worked in south africa. Trevor's childhood is epic, Patricia's resiliance is an example. The Story make you laugh sometimes and cry other times . A book to discover ! it's one thing to have great elements for a story it's another to be able to tell it in a way that captivates an audience for a duration of eight hours. Trevor Noah really succeeded in doing this. I highly recommend it. It's an educational book as well as entertaining. To me, Africa has been a dark continent for a long time with their political instabilities and violence. The author eloquently shows us both ,their every day life which is not so different from ours' and their particular problems oriented from their socio-political background. These rich episodes add significant subtlety to ever growing discourse over social division. Must read /listen! Un magnifique récit, beaucoup d émotions ! L amour d un fils pour sa mère et d une mère pour son fils ! 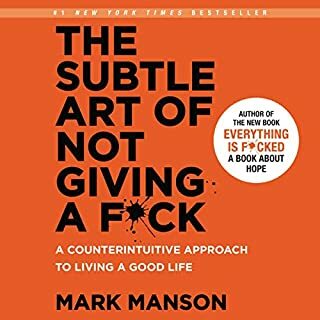 If you have nothing else to do or to read then this book is for you. It was okay but nothing new here to learn. Didn't live up to it's hype, for me. 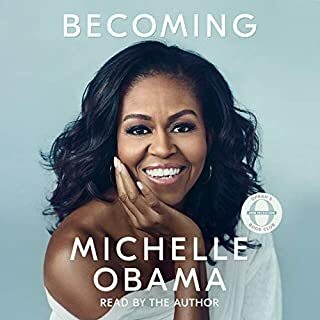 Was slightly disappointed with this audiobook after all the hype. Felt the writer was a bit emotionally detached from the events, even though it was his own life. I sincerely hope Mr. Noah is or will become a member of Adult Children of Alcoholics, (ACOA). This is a very cool stories book,but there really isn't much to be learned from in this book from a self improvement standpoint. Trevor just tells clips of memories and flash backs of his child hood, with no real life lessons learned or anything like that. 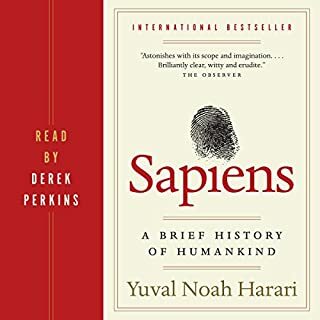 This book is great for mindless listening but that is about it. Based on the reviews I read, I expected more. It wasn't a tragic life story, or super funny story. Guess the hype, from the reviews, led me to hope for something more. 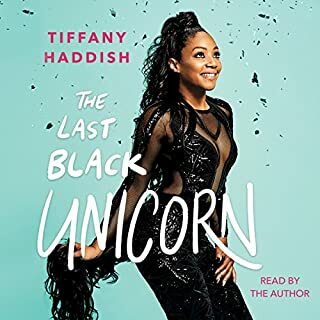 Would you try another book from Trevor Noah and/or Trevor Noah? Would you recommend Born a Crime to your friends? Why or why not? When the boy defecated in the kitchen and his family was terrified because they thought it was from evil spirits. What else would you have wanted to know about Trevor Noah’s life? The story is ok. What particularly irked me is that certain parts of the book were repeated several times. I didn't care for this one at all. I had to stop listening about half way through. It had great reviews and a lot of them but it wasn't for me. The story was good. Trevor Noah’s performance was also good. But it could have been half of what it is right now, sometimes it felt super redundant and I got bored with some of the irrelevant details along the way. 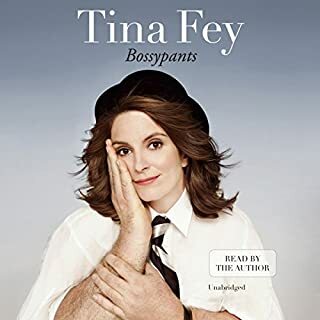 I have to mention that this was highly recommended by a bunch of friends of mine, so I listened to it with very high expectations, and I was a tiny bit disappointed.